Getting Crafty with Jamie: National Talk Like a Pirate Day! I love celebrating fun and funky holidays... Walk the Plank with Me and this fun Punch Art as we "Arrrrrg and Yo Ho Ho and a Bottle of.... pop" through this post? lol. If this weren't the middle of the week and I weren't so tired, I'd whip the kids off to the harbor for some fun. 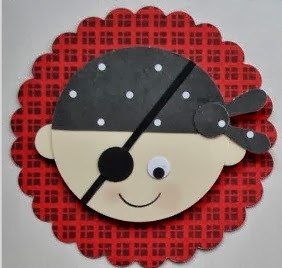 I ammmm creating a fun eye patch with my punch for myself and wearing it through dinner... the requirement is just that we all Pirate Talk this evening (let's see if my CPA hubby will play along, lol). Creating Punch Art is fun... this sweet little guy is sure to sail away with your heart. It's a worthy steal, isn't it?? Find fun reasons to celebrate life! 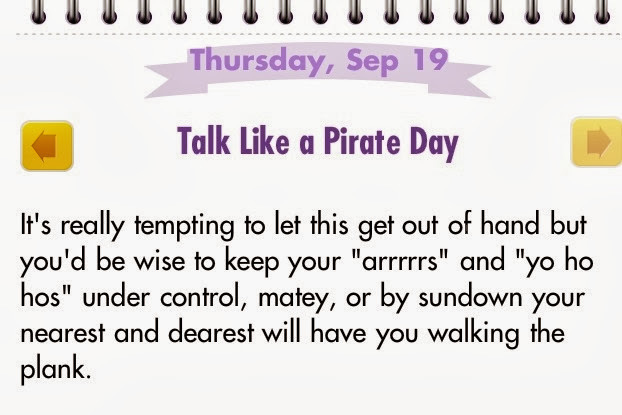 Happy National Talk Like a Pirate Day!